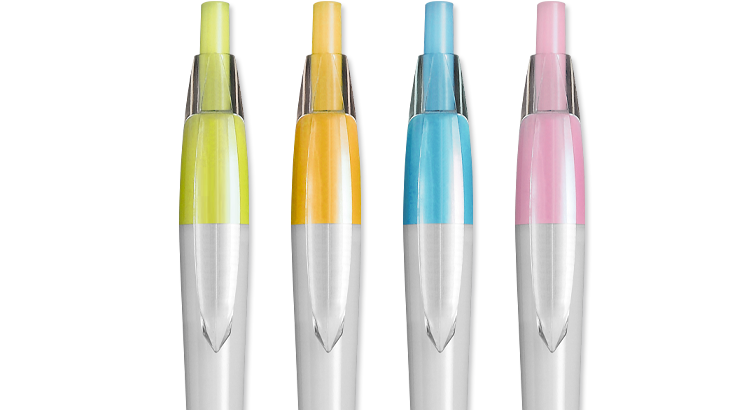 The print size may change depending on the number of colors. .
You can customize the pen with text or by inserting a picture . Carioca has collaborated for 30 years with international companies . Do you need more information or do you have any special request about our products personalization? Write us, we'll get back to you as soon as possible.